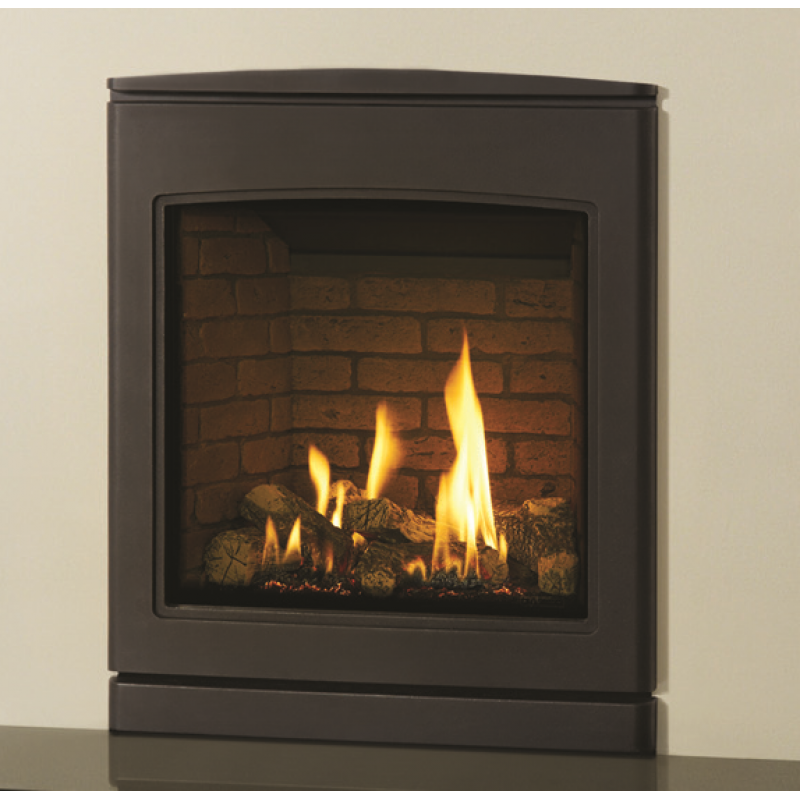 The stunning Matrix Havana gas fire features a beautiful, curved Cast Iron design that echoes the modern-traditional stylings. 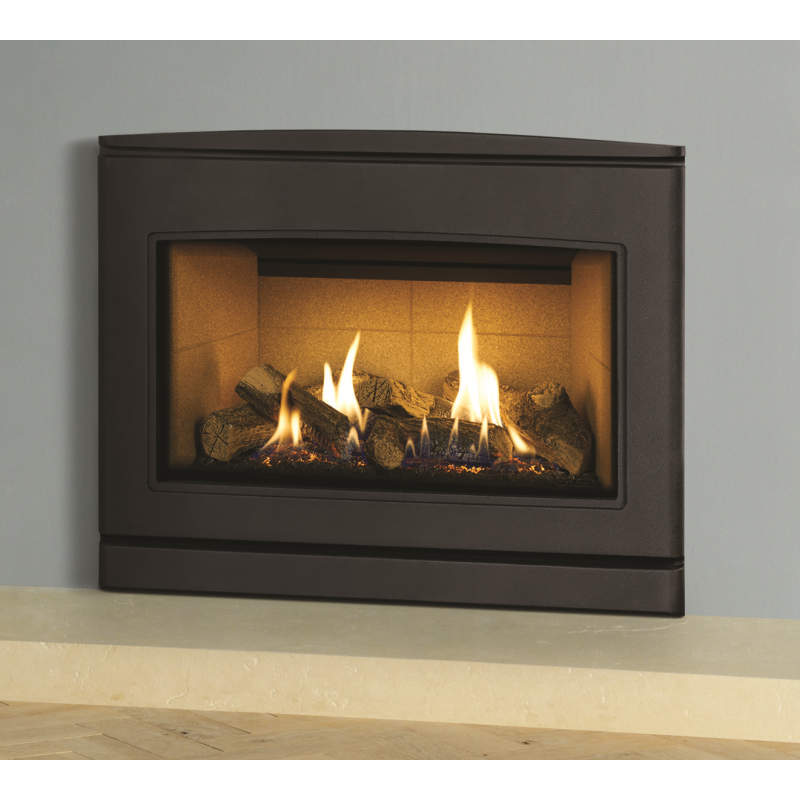 Unlike the rest of the Matrix Range the Havana is designed for hearth mounted installations, this highly efficient inset gas fire has a heat output of up to 5.4kW. 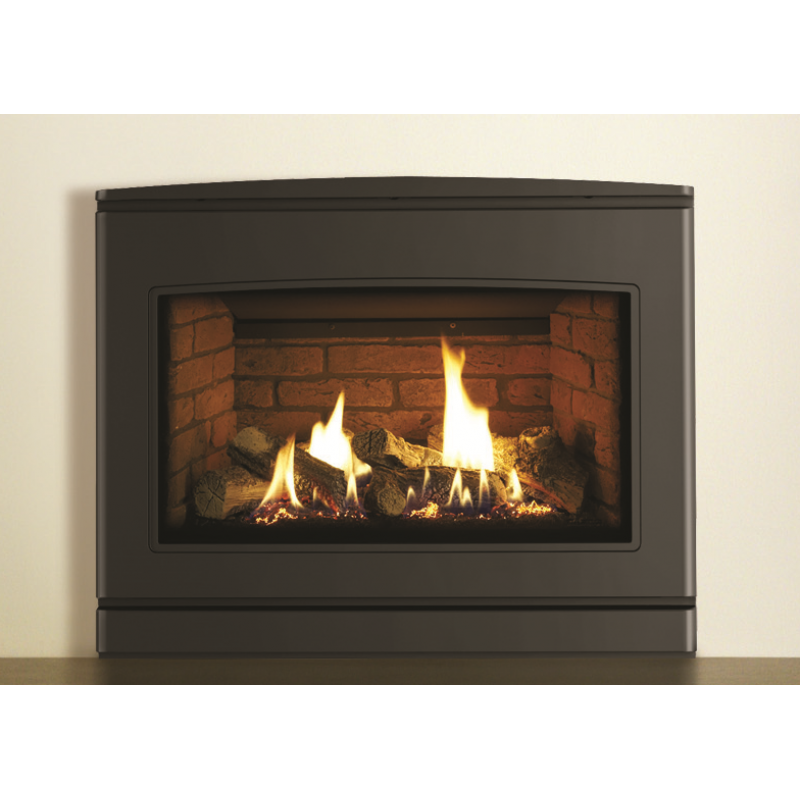 Available in a choice of 3 Matt lining options: Black, Buff, Brick Effect or Imperial Glass, this elegant inset gas fire incorporates a highly realistic log fuel effect. 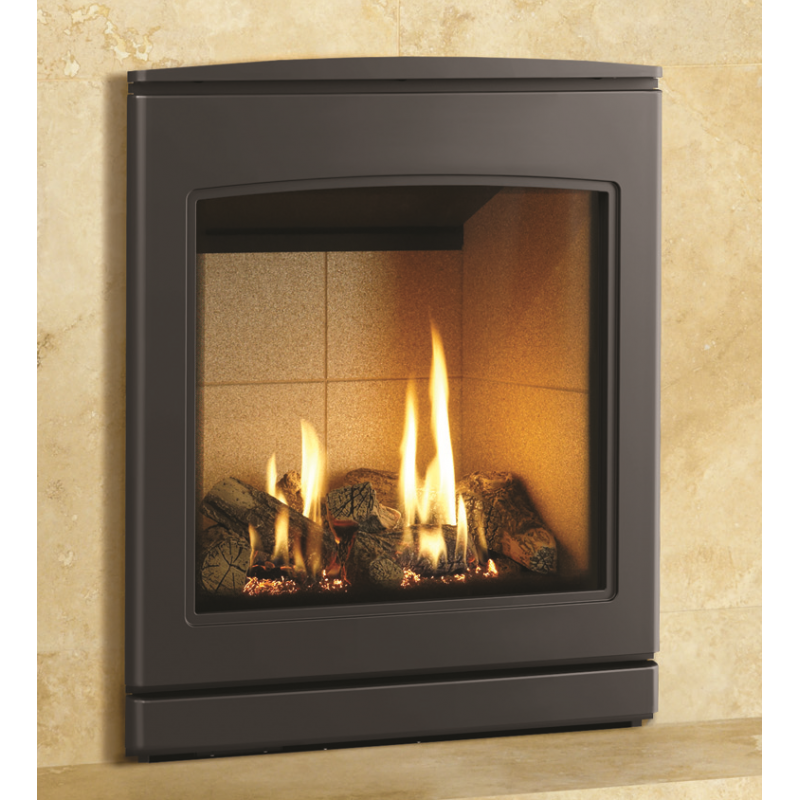 The Matrix Havana gas fire comes supplied with a state-of-the art remote control featuring a thermostatic function to ensure the home is always warm and cosy! 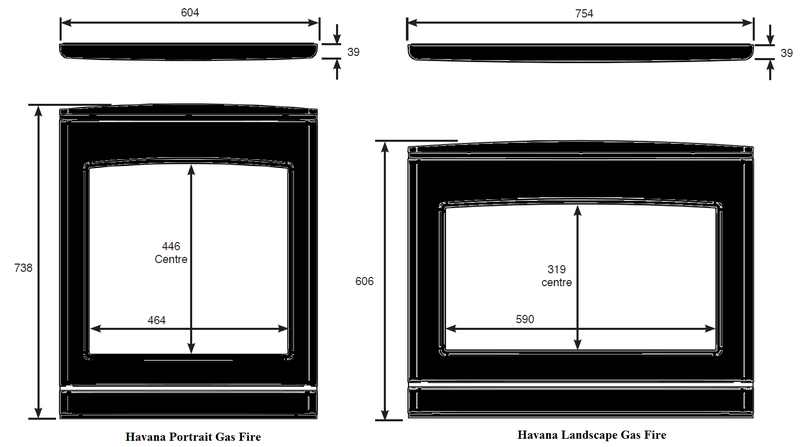 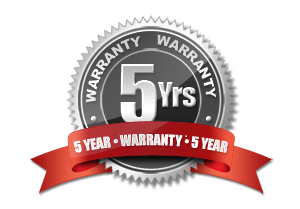 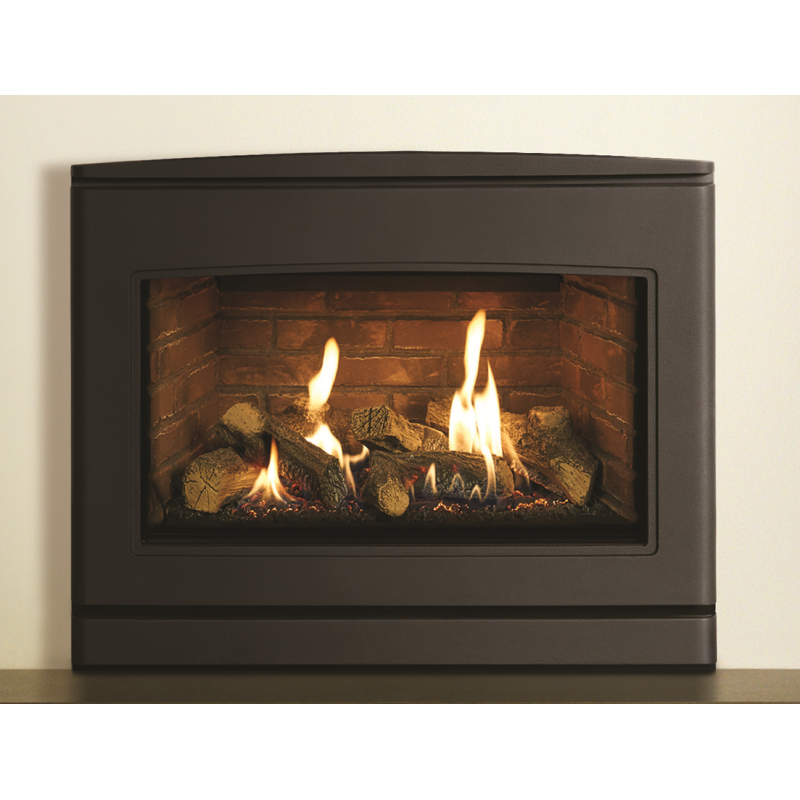 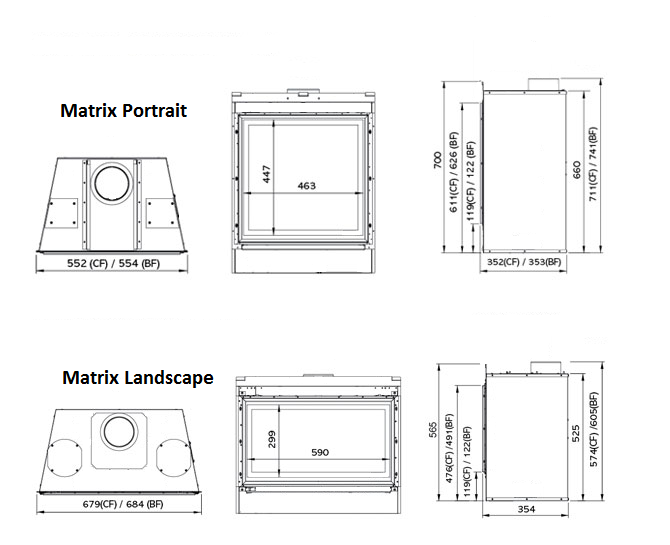 Do you have any questions about Matrix Havana Gas Fire?